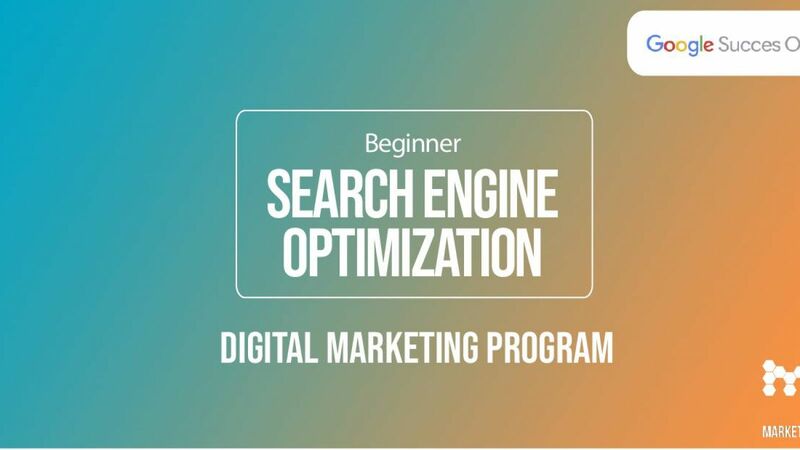 Wednesday the 27th of February 2019 at 15.00-18.00 Google Succes Online and MarketingLab will host a free workshop about SEO at beginners level. At the workshop we review what applies to a search engine optimized website including text and keywords (on-page SEO). In addition the expert also addresses the factors that ensure good SEO outside of your website using eg. linkbuilding (off-page SEO). At this workshop in SEO you gain insight on how to increase a website's visibility on Google through on-page SEO and off-page SEO. You get knowledge ideas and tools that you can use when working in a company. The sign up will open on February 13th.